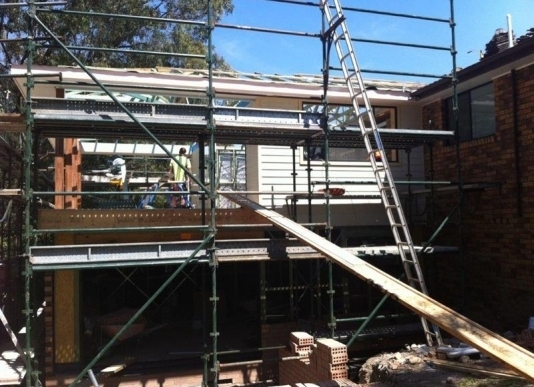 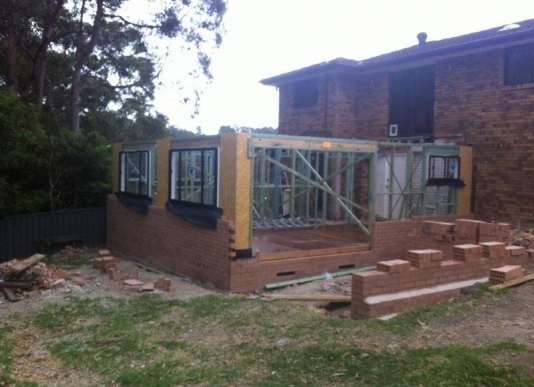 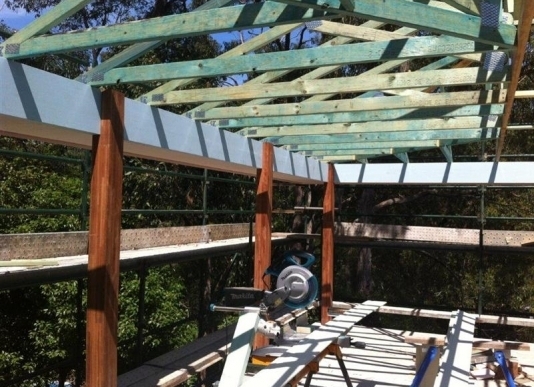 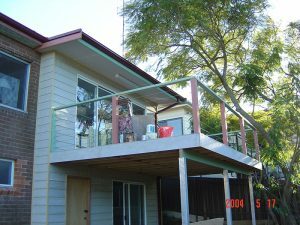 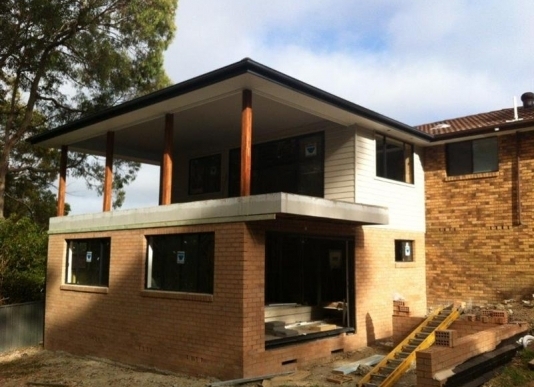 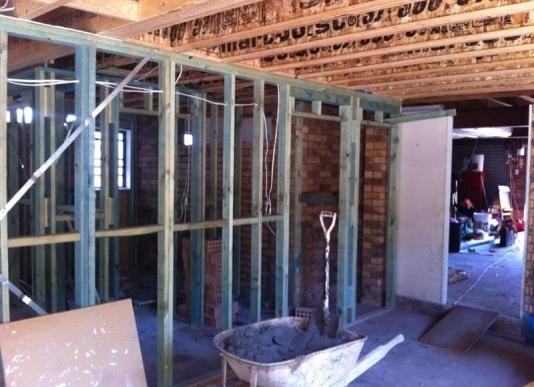 After many years of home extensions and renovations in the Newcastle area, Brent Caukwell Building are specialists in this field. 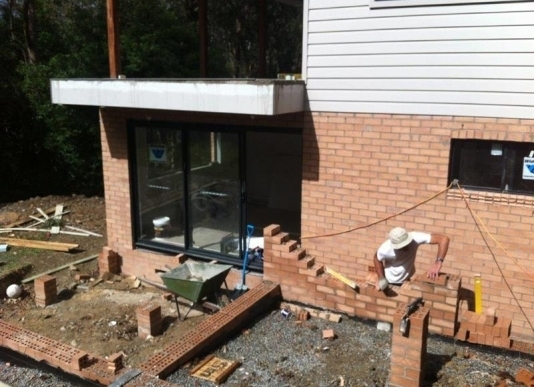 We have a wonderful team of tradesmen some who have been with us for over 20 years and who have become great friends. 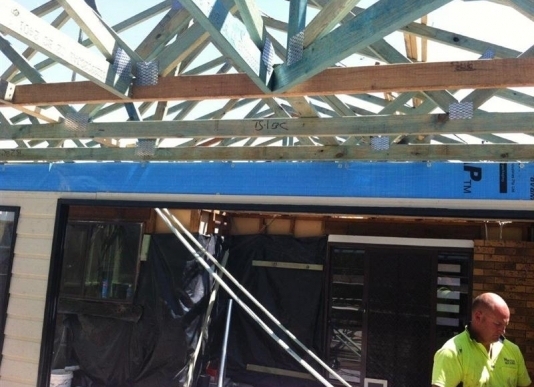 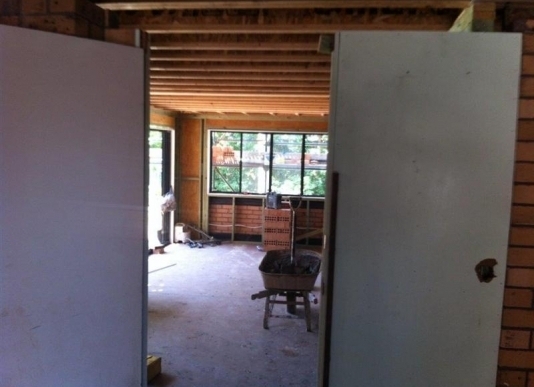 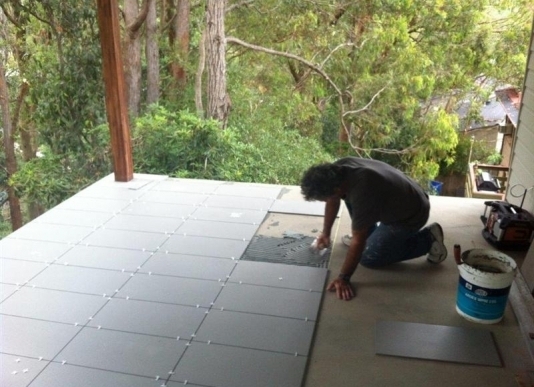 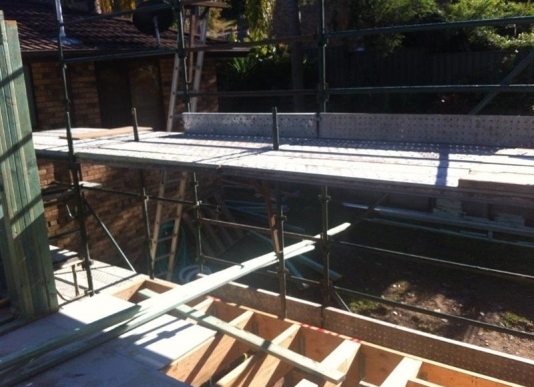 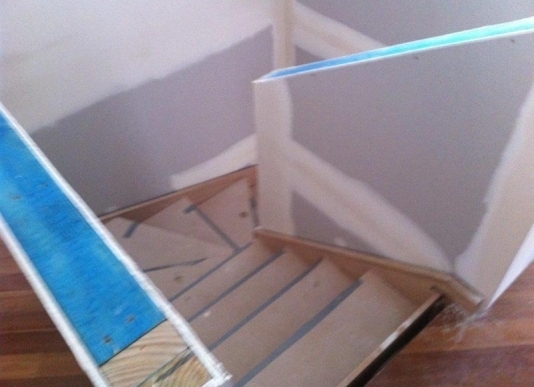 Our tradesmen have extensive knowledge and expertise in their given field. 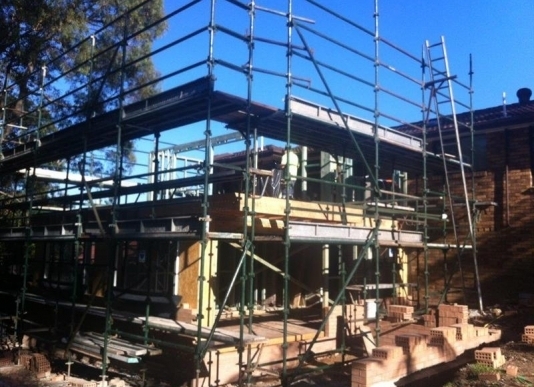 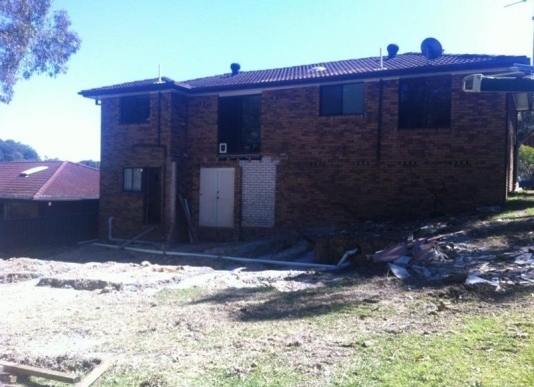 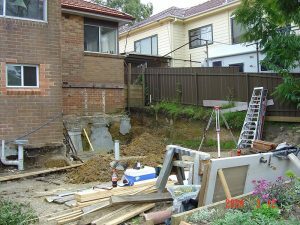 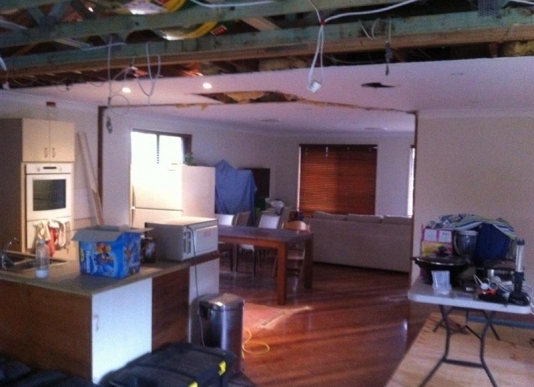 We usually have a site meeting when quoting on projects as this helps the quoting process to be more accurate. 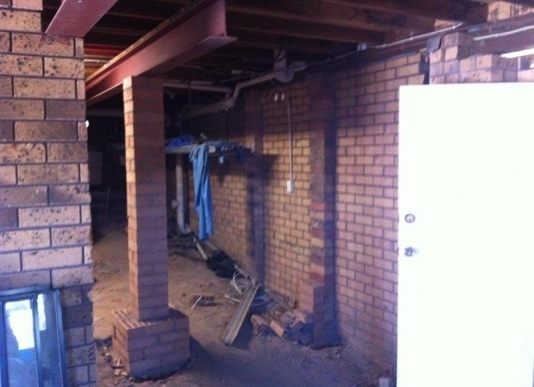 Also the client gets to meet and have discussions with each tradesmen.